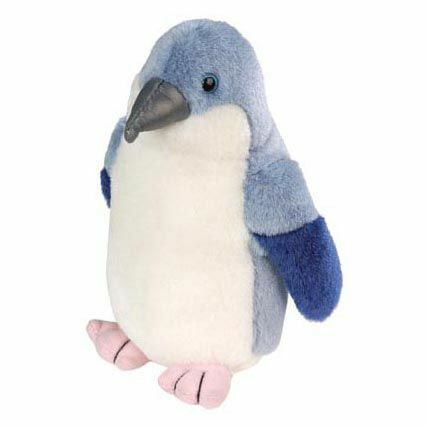 Fluffy and quite lifelike, this plush penguin has a sound chip that emulates the sound of the lovable Little Penguin - the smallest of all penguins. Our collection of birds are soft, cuddly and educational. Created in conjunction with the Audubon Society, each plays its own unique and realistic bird song, provided by the Cornell Lab of Ornithology. These are the perfect way to bring bird-watching into your home.